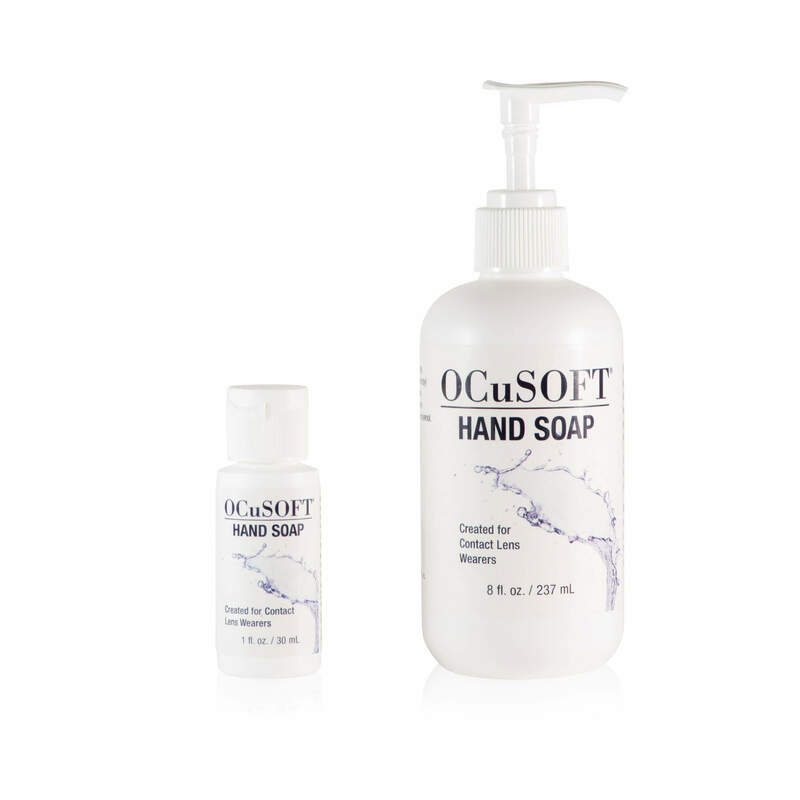 OCuSOFT® Hand Soap is oil, dye and fragrance-free. 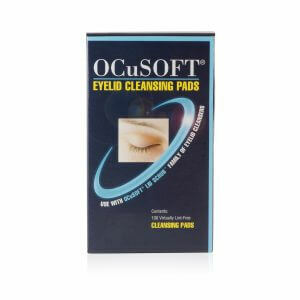 There is no harmful transfer of oils or lotions from your hands to your artificial eye or contacts. 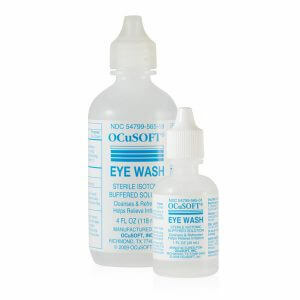 Available sizes: 1 oz. & 8 oz. The two bottles of the soap were packaged much better than the previous shipment…both pump assemblies were intact. 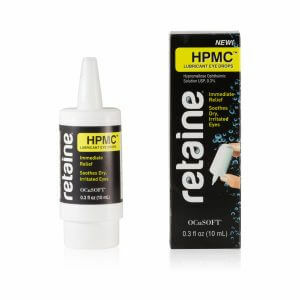 It’s a good product and I hope to continue using it.